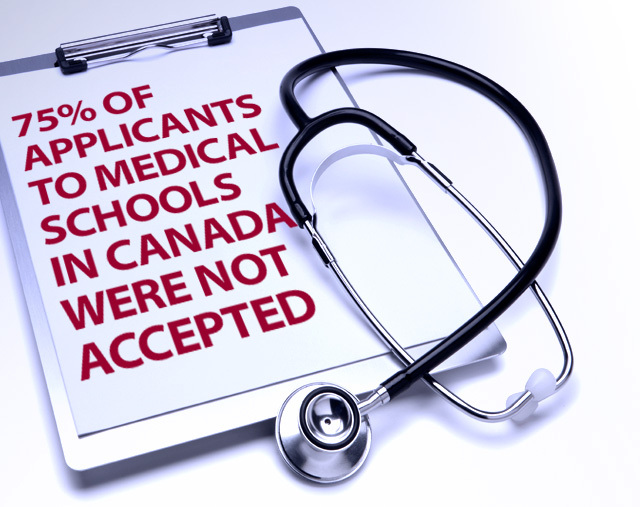 We understand how extremely competitive admission to Canadian Faculties of Medicine is and how highly qualified students are forced to either abandon their dream or pursue a different path to earn their MD. A few weeks ago, members of Trinity's Admissions Team ventured to Toronto, Canada to meet with Applicants for our MD program. Over the course of two days we hosted a Prospective Students (and Parents) event and conducted close to 15 admission interviews. For many, Trinity School of Medicine is that path. A significant number of our incoming students (consistently near 25%) come from Canada. Those that started in our very first years have already blazed the trail back, successful in securing a residency through CaRMS. Other students who came to Trinity from well-known Canadian Universities like McGill, U. Toronto, and McMaster, chose to pursue their residency programs in the U.S.
Who are the Newest Medical Students of Trinity School of Medicine?